Lynn Lisy-Macan, PhD is superintendent of Cobleskill-Richmondville Central School. She previously served as assistant superintendent of the Niskayuna Central School District and principal at Big Cross Street School in Glens Falls, NY. She has an MS from the School of Education at the University at Albany, where she also received a doctoral degree in educational administration and policy studies. Macan was a pioneer in the field of character education and demonstrated a strong commitment to the need for and value of such programs. She was among the first building principals to formally incorporate the principles and practices of character education into her school. 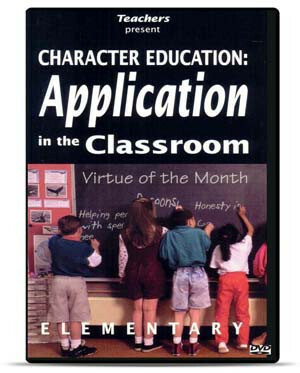 She is featured in the classic National Professional Resources, Inc./Dude Publishing video, Character Education: Application in the Elementary Classroom.